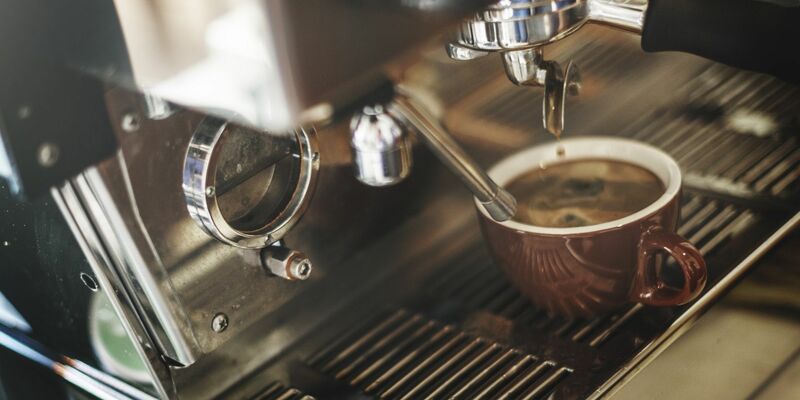 Originally based in Queens, New York with a second location in Paramus, New Jersey, Full Espresso Repair is the equipment partner for those who demand prompt, reliable service and professional integrity with products of the highest quality. We have been servicing the New York metro area since 2005 as an Authorized Service and Sales Provider for Bunn, Curtis, Eversys, Fetco, Jura, Rancilio and Schaerer. Our clients include top names such as Burger King, Dunkin Donuts, McDonald's and Wendy's as well as various bakeries, hotels, offices, restaurants and universities. Browse our site or contact us at 718-779-8942 for more information on all the services we provide and specialize in. Our technicians are trained and certified by each manufacturer and are available on weekends and holidays.